Coast Cycles is a homegrown maker of custom bicycles that sells their bikes globally through their website at www.coastcycles.com and a showroom at Siglap. 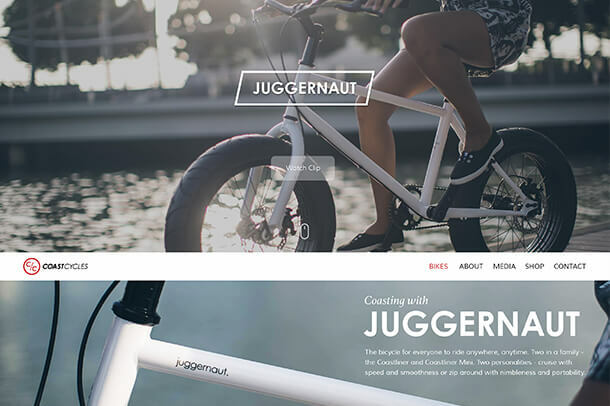 They were looking for an eCommerce platform that would allow them to showcase the strong design aesthetic of their lifestyle bikes and sell their premium bicycles online. 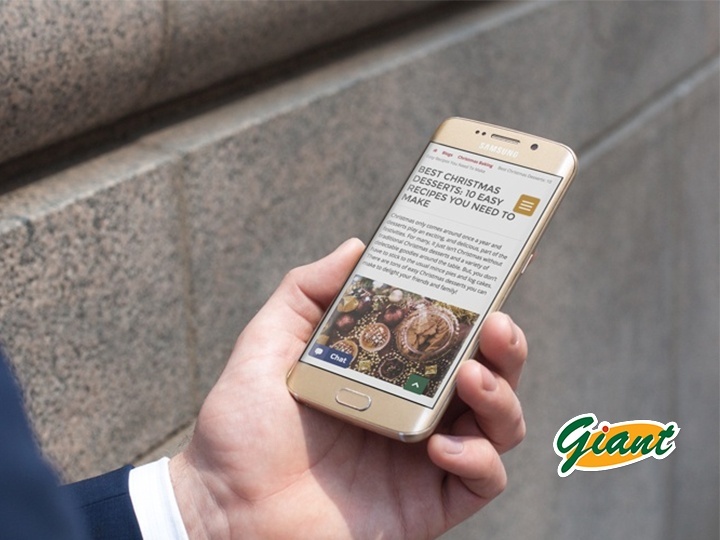 We were engaged to design and build their new eCommerce website in 2015, and we launched it in Q3 2015. 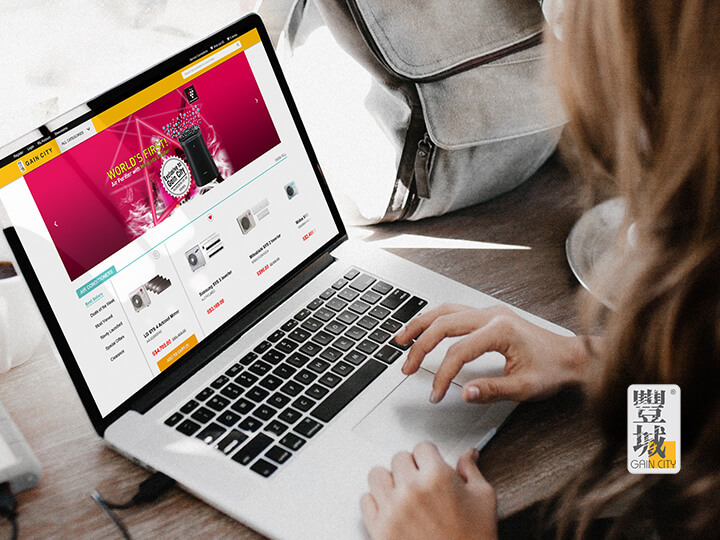 By incorporating bold images and videos, we truly captured the brand's essence in the powerful Wordpress-based Woocommerce platform. We further extended the website's capabilities by building integrations to DHL fulfilment services and Sage CRM for customer management. 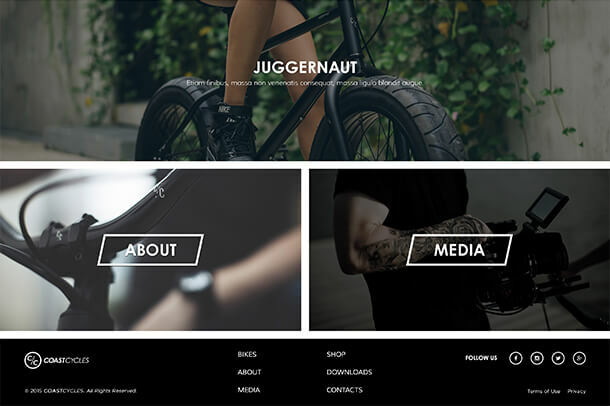 Coast Cycles is a great example of a business using the strength of their brand position and unique content to maximise their online reach. 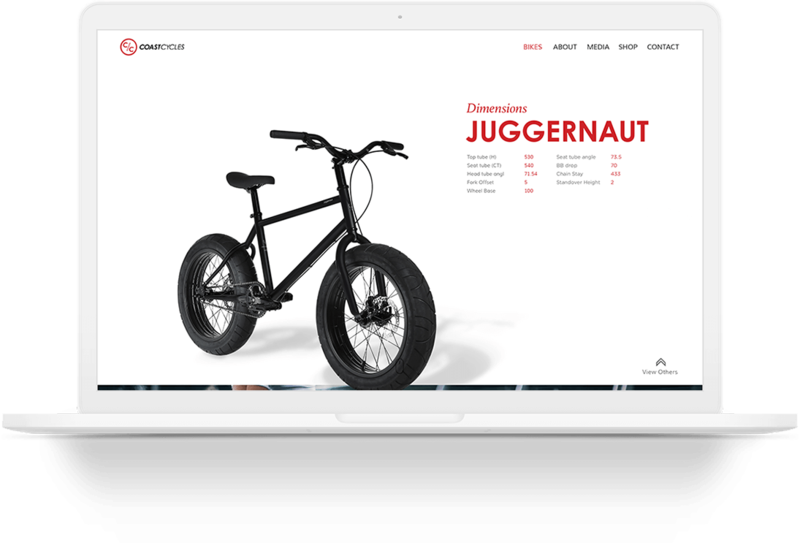 Check out their eCommerce website yourself to experience it. Looking for a digital marketing agency that has the experience and expertise to deliver real results online? Learn more about our extensive services. We're a digital marketing agency ready to take on any challenge, and deliver on it. Our team of in-house marketers, developers and strategists will be able to provide their expertise on any digital needs.